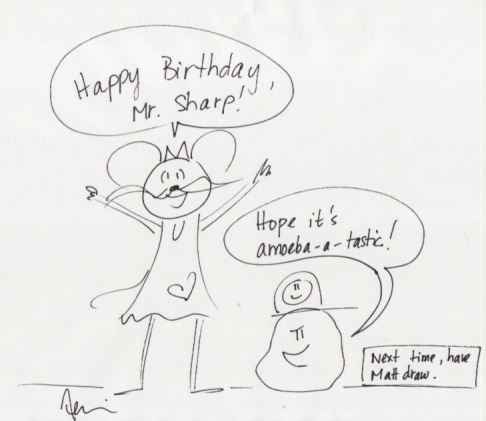 Jennifer L. Holm, Author: Happy Birthday, Mr. Sharp! Colby Sharp (aka Mr. Sharp Reads) is one of the bright lights of children's lit. He is the co-founder of The Nerdy Book Club and is living proof that Real Men Read Babymouse! 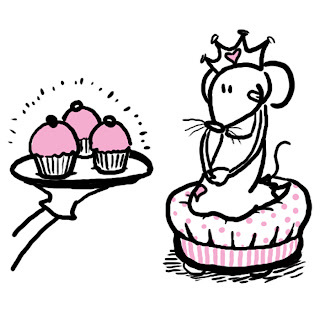 You make every day Babymousetastic.